Let’s face it. My brides (and grooms) spend months planning their weddings. Debating about weather to have jade green or emerald green in the color palette (yes, guys, there is a difference….). So much time goes into every little detail, and it is my job to document every detail beautifully. 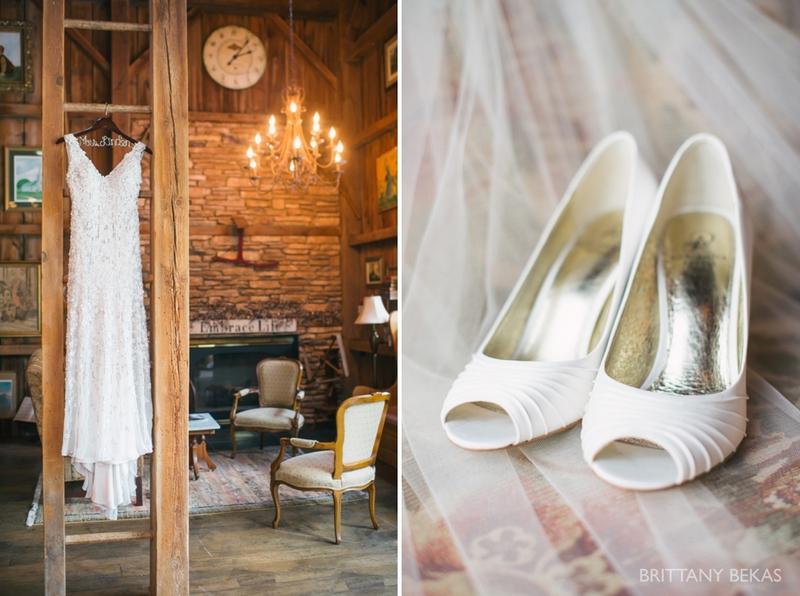 One of my favorite portions of the day to document wedding details is during bridal preparations. I love stylizing each detail to make pretty photos for the wedding photo narrative. 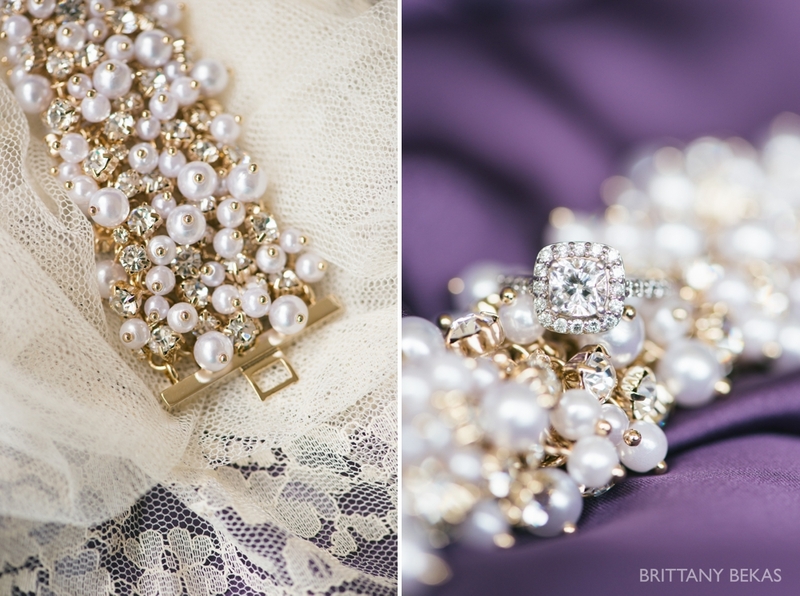 Here are a few tips for brides to ensure your photographer (or myself) document beautiful bridal wedding details. 1. HAVE YOUR VEIL OR DRESS AVAILABLE TO USE AS THE BACKGROUND : I swoon when a bride has a beautiful veil because it is the perfect background for jewelry, shoes, and invitations. Lace is always gorgeous. Not wearing a veil?! Don’t worry – sometimes I will use a bridesmaid’s dress to bring in the colors of your wedding day into the photo story or I will borrow your gown to showcase the beadwork / lace / ruffles. 2. HAVE A SPECIAL HANGER FOR YOUR DRESS : There is nothing that makes me more sad than walking into a bride’s getting ready location to see their GORGEOUS gown on a plastic hanger. Yes, that ugly hanger that came with the beautiful dress. I love a custom hanger, but a pretty wooden or a stain hanger will also make your dress look like the star it is. 3. 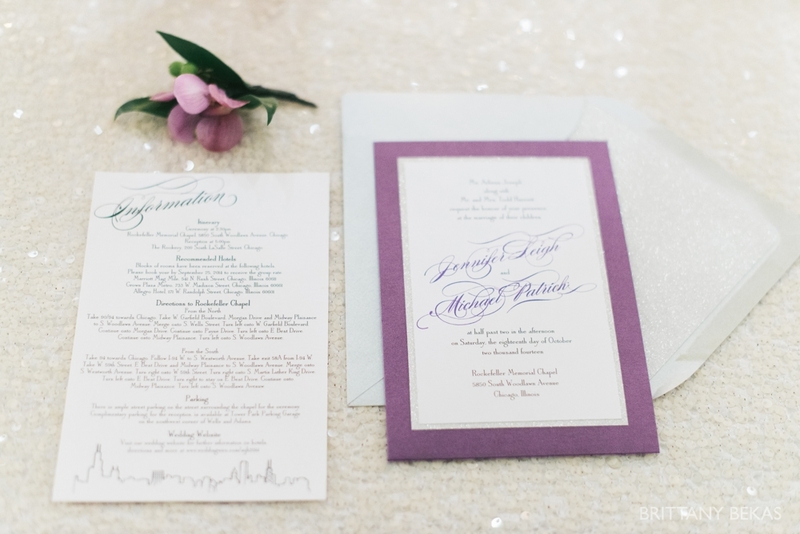 SET ASIDE A FULL INVITATION SUITE : Be sure to include all the envelopes and it is even better if you have an addressed suite including a stamp(s). It is often the detail most brides forget to bring on the wedding day, but it is such an important one. 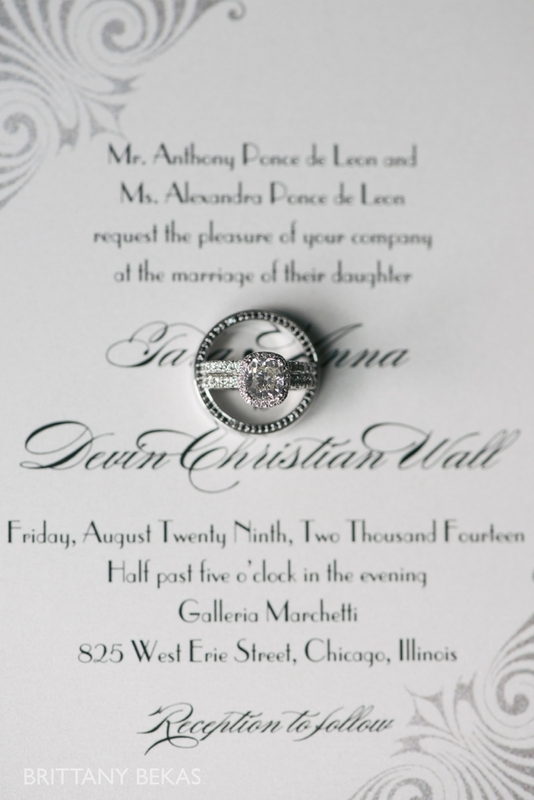 I love photographing rings and jewelry on invitations. It also helps to tell the story of your day when placed in a wedding book. 4. BRING EXTRA FLOWERS or ACCESSORIES : Loose flowers that match your bouquet / centerpieces (or even a couple boutonnieres), ribbons, twine, or lace all are perfect items to set aside with your wedding details so that I can stylize your invitation suite, jewelry, wedding bands, etc to perfection. 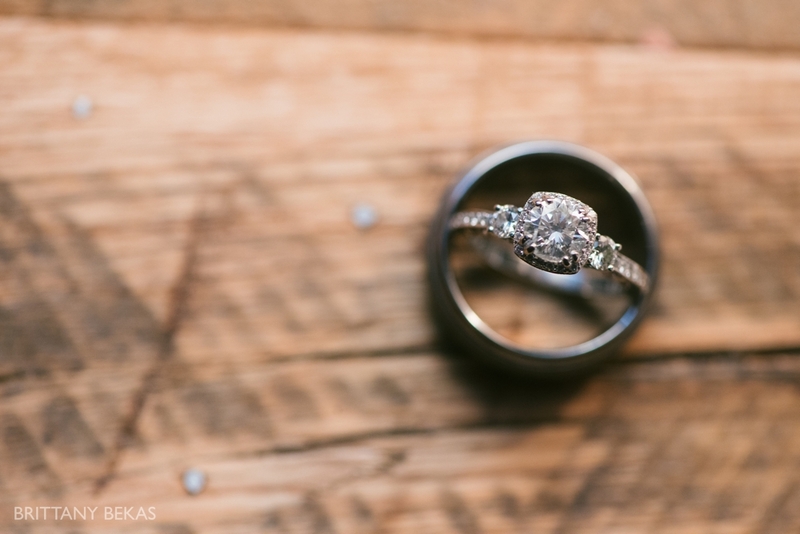 5.HAVE ALL THE RINGS WITH THE BRIDE : I try to photograph the wedding bands with my bride’s engagement ring during bridal prep, so it is helpful to have all the rings at the bride’s getting ready location. 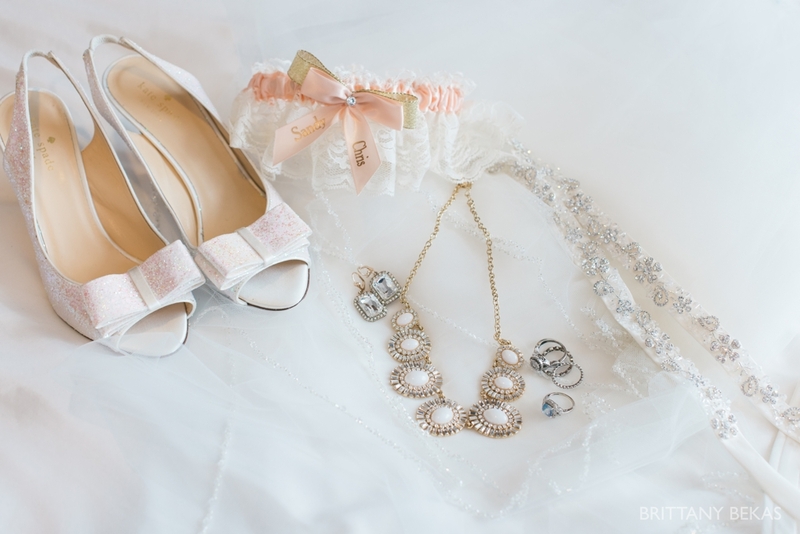 I generally have all the accessories and details there so it will match all of the wedding details perfectly. 6. 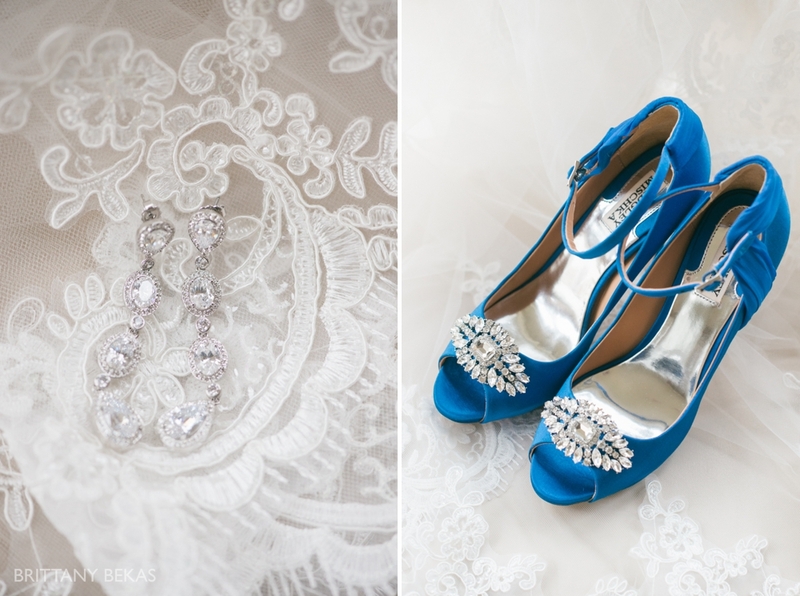 KEEP A SPOT NEAR A WINDOW CLEAN : I always look for beautiful natural light when I photograph my bride’s details. This is almost always near a window, so it is helpful to have a little nook in the space that is clutter free. 7. INCORPORATE ELEMENTS THAT REFLECT YOU AS A COUPLE : This is a great way to really bring your personalities as a couple out in your wedding details. Do you love to travel? Have a map set aside. Or is your wedding in a major city or a fun destination? Pick up a postcard before the wedding, and I can photograph your rings on it. Not wearing your mom’s dress, but you have a piece of lace from it? I’ll use it to photograph your details. 8. GATHER ALL OF YOUR DETAILS INTO ONE SPOT : I encourage all my brides to set aside all of their details into one spot so I can photograph everything once I arrive. This includes your dress, special hanger, veil, hair accessories, shoes, jewelry, perfume, wedding bands / engagement ring, wedding invitation suite, handwritten vows, wedding gifts, bouquets, purse, etc along with any ribbons, fabrics, flowers for the photos. Have your maid-of-honor or another bridesmaid in charge off everything, so I can make gorgeous details for your wedding book. I love this post, I never would have thought of this!